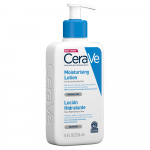 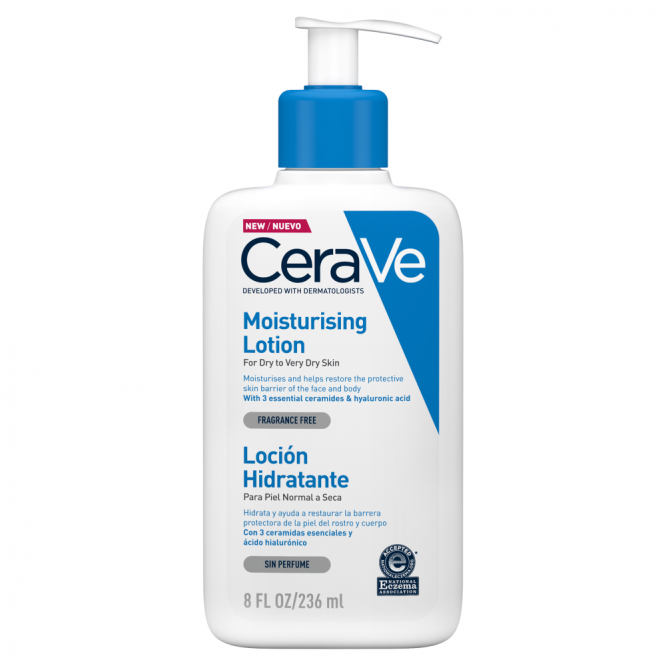 Developed with dermatologists, CeraVe Moisturizing Lotion effectively moisturizes while helping to restore the protective skin barrier. 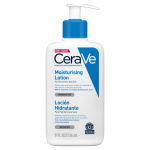 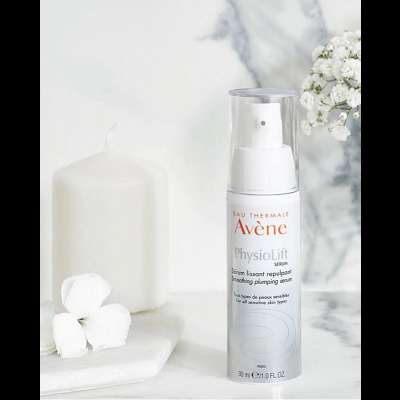 This lightweight, non-greasy lotion, with 3 essential ceramides and hyaluronic acid, provides all day hydration after just one use. 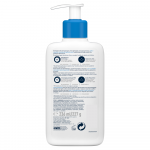 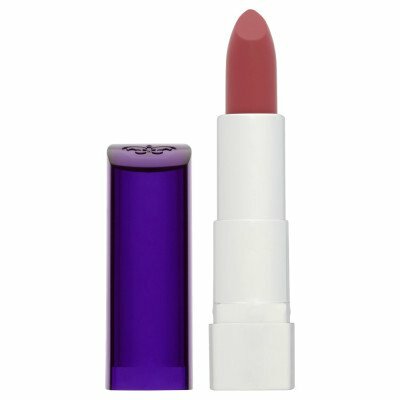 Fragrance free formula is suitable for sensitive skin.